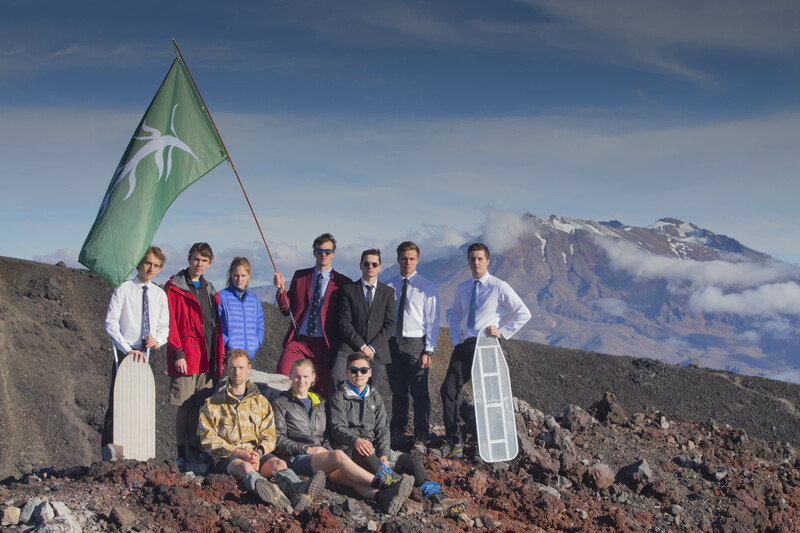 Auckland University Tramping Club (AUTC), founded in 1932, is one of the oldest clubs on campus. Today the Club is a thriving community with over 800 members, making it one of the largest clubs at the University! Our members run numerous tramping and alpine trips, from day trips on the weekends to multi-day trips in the weekend and holidays. Our trips go all over the country: around Auckland, up far North, in the mountains of central North Island and in the lovely South Island. We love mud, water, and snow; wherever there are trees, streams, mountains or caves, you will find us! 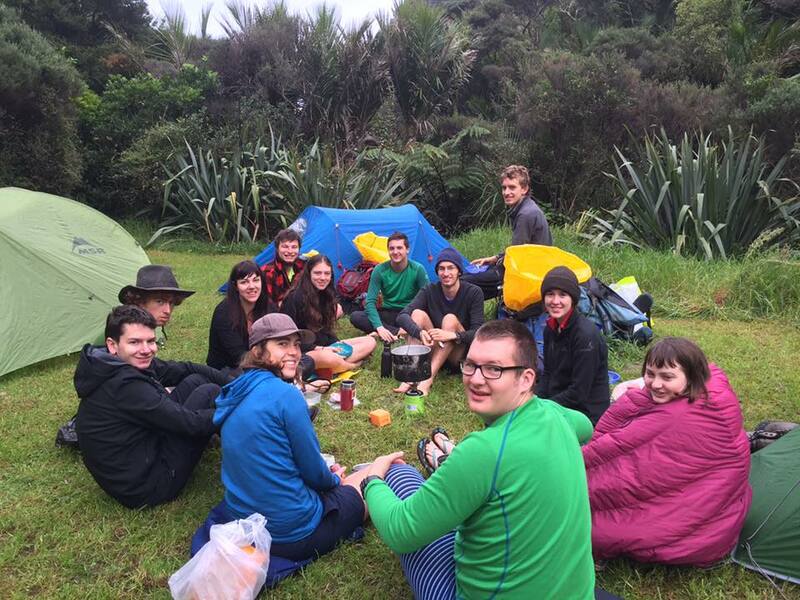 In addition to tramping trips, the club runs social events such as Orientation weekend, the famous May camp (in July), Progressive dinner, Posh dins and the Outdoor Clubs’ Ball. We also host parties, movie nights, camping trips, cooking competitions, quiz nights, football matches, and whatever else people feel like doing! 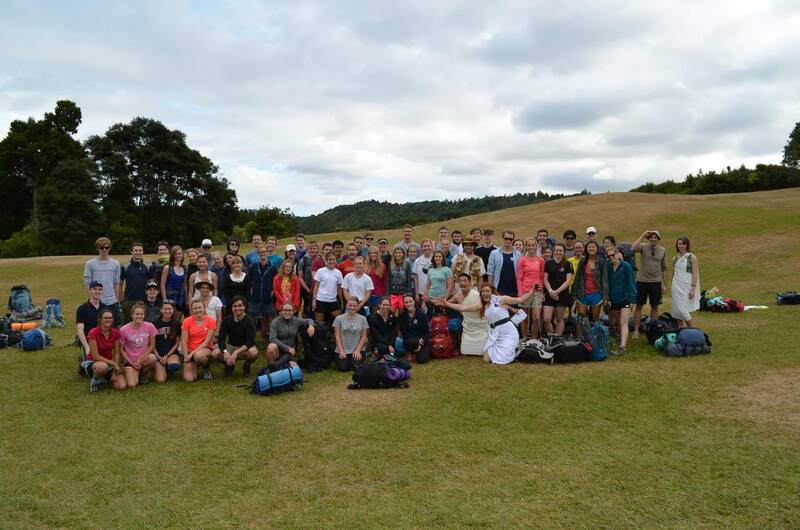 We do lots of socialising with the other outdoor clubs on campus, including the Rock and Alpine Club (AURAC), the Snowsports Club (AUSC), and the Canoe Club (AUCC). The tramping club also organises annual instruction courses, which aim to increase the skill base of our members and encourage safe practices. Instruction courses include bush and snow schools (beginners and advanced), and other skills and techniques courses. These are extremely cheap compared to other courses, partly because all our instructors are volunteers. From time to time, the club also organises more formal courses, such as outdoor first aid, avalanche awareness and river school. We own an iconic club hut, Ōngāruanuku (or O’nuku for short), the oldest hut in the Waitakere Ranges. It has been visited by various dignitaries such as prime ministers and mountaineering legends (Sir Edmund Hillary! ), and was also the location of a low budget horror film called ‘Five’. It is the location for numerous tramping club shindigs, unencumbered by noise restrictions. It is also on the edge of the Ark in the Park bird sanctuary, so there are lots of rare birds around. To join the legendary tramping club or for more information go to our join page, and our lovely Memberships Officer will get in touch with you. If you don’t hear from us within a week, email us at: memberships@autc.org.nz. 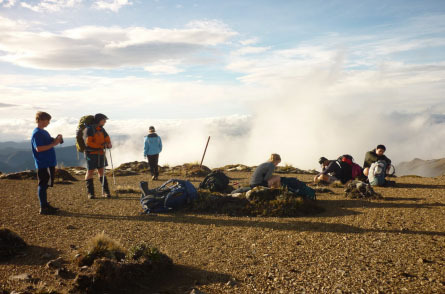 As a club member you also get great discounts with leading outdoor suppliers, you get a free copy of the club magazine- Footprints, free use of our Hut in the Waitakeres, cheap gear hire, the cheapest bush craft and mountaineering skills courses around(by a country mile) and you get to go on all our great trips and events. You are a member of the best and most active club on campus! 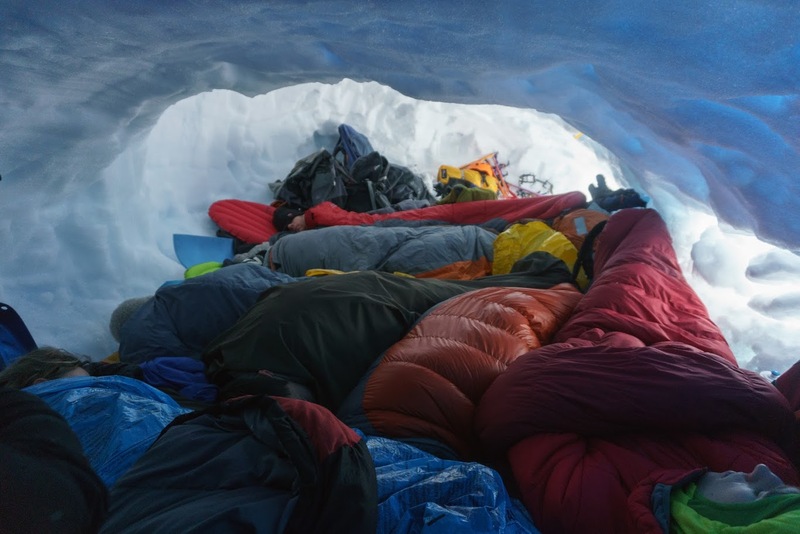 You have free access to club gear, such as alpine gear, tents, cookers- although you are expected to have your own personal gear such as a sleeping bag and boots. Our trips are run by volunteers so they are very cheap! The only cost is petrol, food, and hut passes. So what are you waiting for?! Go to our join page and become a member of the tramping club!